300mm wide and 1200mm high rectangular-tubed ladder style chrome plated designer towel radiator with 314 Watts - 1077 BTU/h @ Delta 50. 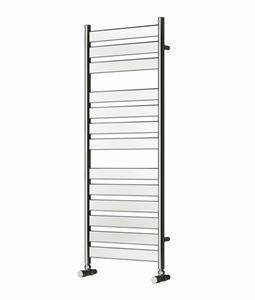 300mm wide and 800mm high rectangular-tubed ladder style chrome plated designer towel radiator with 217 Watts - 739 BTU/h @ Delta 50. 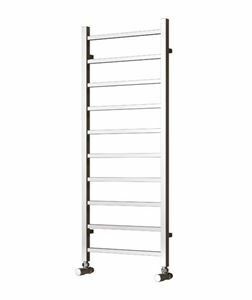 400mm wide and 1200mm high rectangular-tubed ladder style chrome plated designer towel radiator with 419 Watts - 1428 BTU/h @ Delta 50. 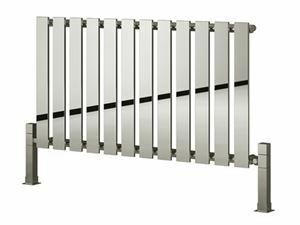 400mm wide and 800mm high rectangular-tubed ladder style chrome plated designer towel radiator with 289 Watts - 985 BTU/h @ Delta 50. 500 wide and 1300mm high rectangular-tubed ladder style chrome plated designer towel radiator with 551 Watts - 1880 BTU/h @ Delta 50. 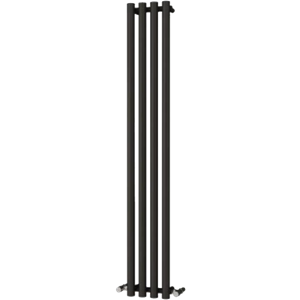 270mm wide and 1800mm high vertical black coated round tubed vertical designer bathroom radiator with 1143 Watts - 3897 BTU/h @ Delta 50. 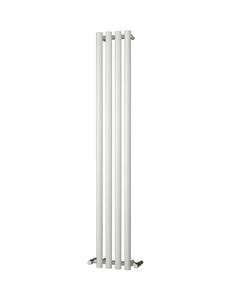 270mm wide and 1800mm high vertical chrome plated round tubed vertical designer bathroom radiator with 1021 Watts - 3480 BTU/h @ Delta 50. 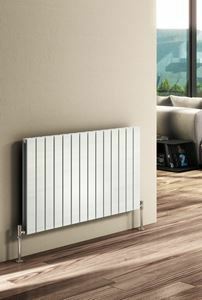 270mm wide and 1800mm high vertical white coated round tubed vertical designer bathroom radiator with 1143 Watts - 3897 BTU/h @ Delta 50. 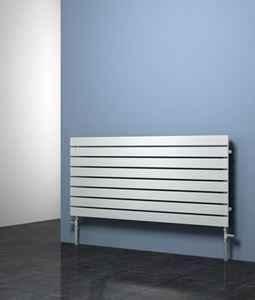 300mm wide and 1200mm high rectangular tubed design chrome plated towel radiator with 208 Watt - 708 BTU/h @ Delta 50. 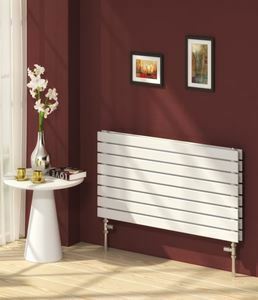 300mm wide and 800mm high rectangular tubed design chrome plated towel radiator with 138 Watt - 471 BTU/h @ Delta 50. 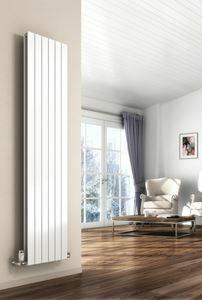 500mm wide and 1200mm high rectangular tubed design chrome plated towel radiator with 346 Watt - 1180 BTU/h @ Delta 50. 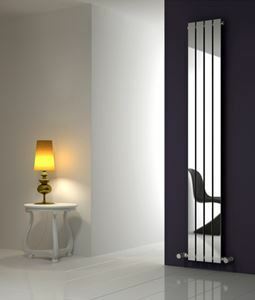 500mm wide and 500mm high rectangular tubed design chrome plated towel radiator with 145 Watt - 495 BTU/h @ Delta 50. 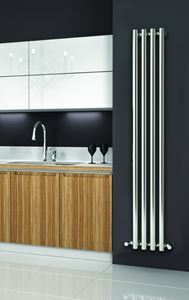 500mm wide and 800mm high rectangular tubed design chrome plated towel radiator with 230 Watt - 786 BTU/h @ Delta 50.